We may be in spring now, but that doesn’t mean that we should leave all of our dry winter lip balms behind, especially if you live in Canada! 😉 eos is known for producing some of the best super nourishing and hydrating lip balms out there, so I was excited to receive one of their newest Visibly Soft Lip Balm’s in Coconut Milk. Visibly Soft Lip Balm in Coconut Milk comes in a cute pink and white swirled sphere and has all of the benefits of an eos lip balm as well as the delicious scent of coconut milk. Enriched with natural conditioning oils, Shea Butter and Vitamins C & E, these lip balms are 99% natural, as well as petrolatum-free, gluten-free, paraben-free and phthalate-free. 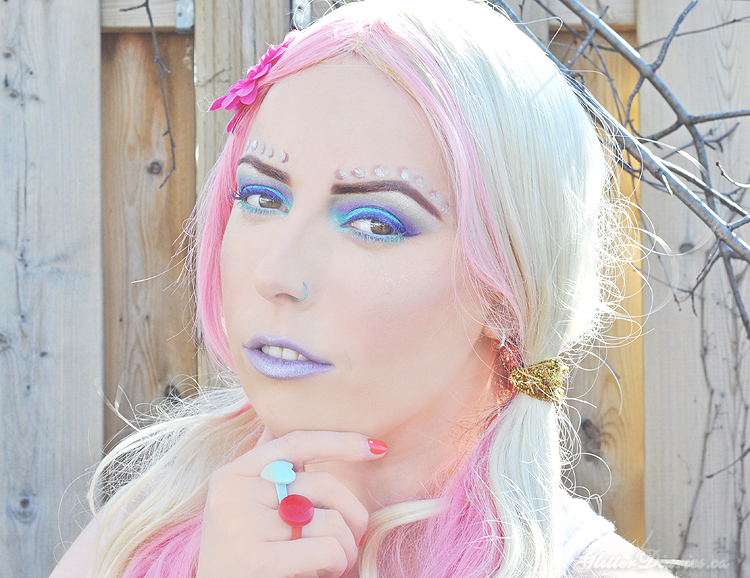 Once you apply it to your lips, you feel your lips get instant and long-lasting moisture. I remember scouring through different Rexall stores to find these when they first came out and, thankfully, it was worth it! They do a really great job at locking moisture into your lips and they last FOREVER! I have quite a few of them at home and the Coconut Milk one is probably my favourite out of all of them. Smelling it makes me feel instantly happier, I think because it reminds me of summer and being outside in the sunshine. I also will use it on parts of my skin where I get particularly dry, like my nose which has been really dry and sore due to having a long-standing cold (thanks winter weather!) and I also find it works well on my knuckles where I also get dry. When my lips need heavy duty moisture, I apply the Coconut Milk balm and then add the Clarins Instant Light Lip Comfort Oil and the two make my lips feel incredible and super soft. 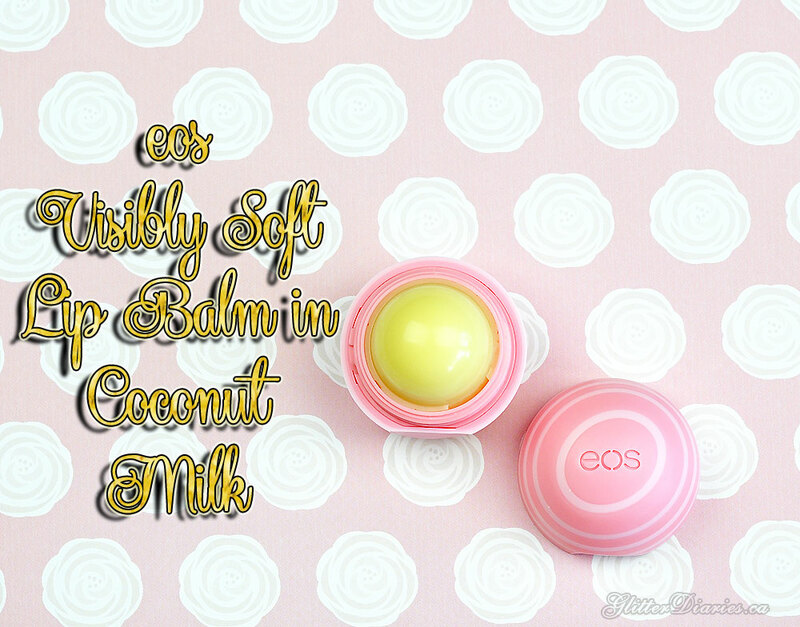 What do you think of eos Visibly Soft Lip Balm in Coconut Milk? 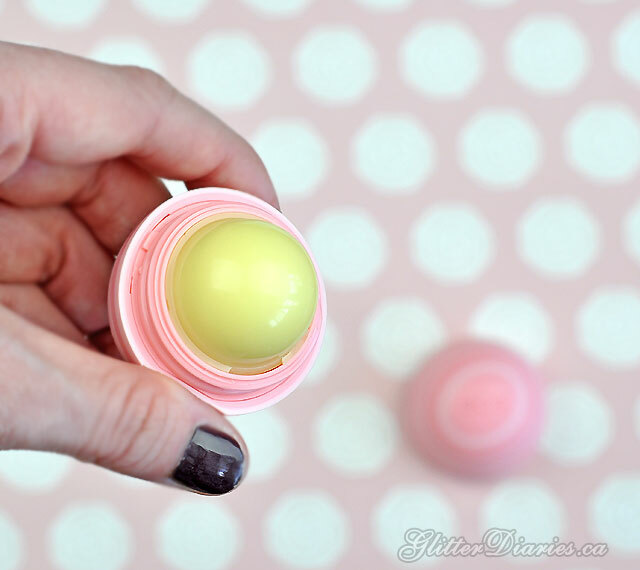 What’s your favourite lip balm?! Share your thoughts below!